Apple launched the new flagship iPhones iPhone 7 and iPhone 7 Plus in an official event at San Francisco couple of days back. 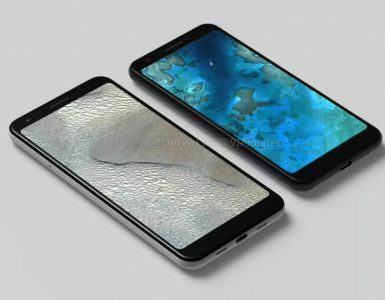 The company revealed all the specs details of both the new iPhone devices but there was no information available about the RAM and battery sizes for both these devices. 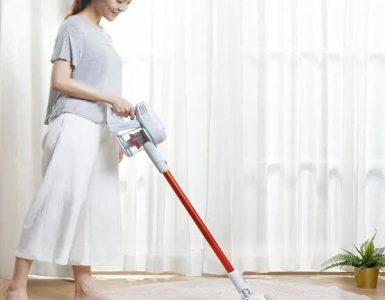 Thankfully, the TENAA listings for both the devices have confirmed all the missing details. 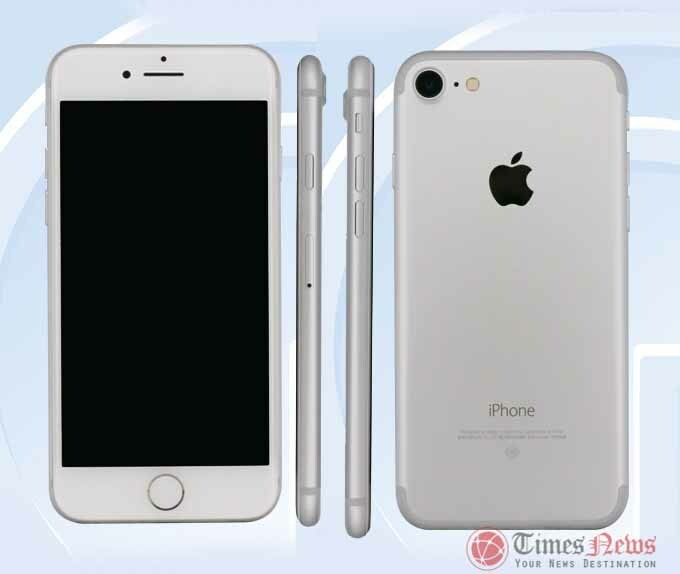 iPhone 7 is listed with model number Apple A1660 and the bigger iPhone 7 Plus is listed with model number Apple A1661 at TENAA. 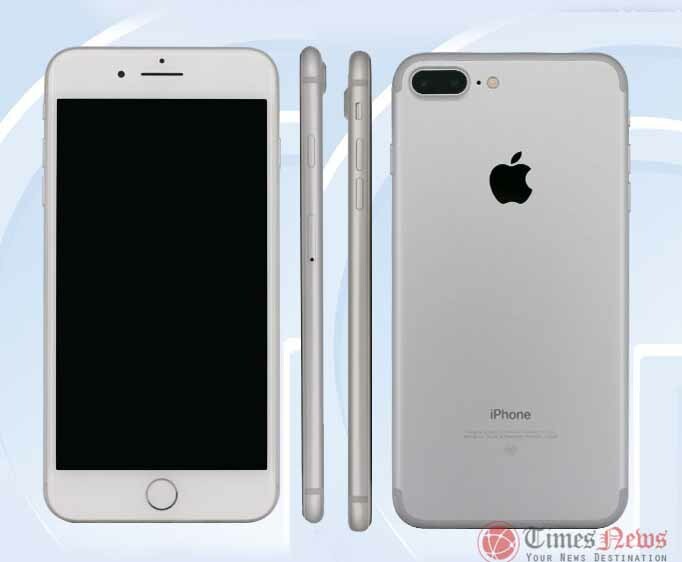 According to TENAA, the 4.7-inch iPhone 7 comes with a 1960mAh battery and the 5.5-inch iPhone 7 Plus comes with a bigger 2900mAh battery. The iPhone 7 Plus TENAA listing confirms 3GB of RAM while the RAM for the Apple iPhone 7 listing is wrongly listed as 4MB which we all know is wrong and might be same as the iPhone 7 Plus RAM which is 3GB. 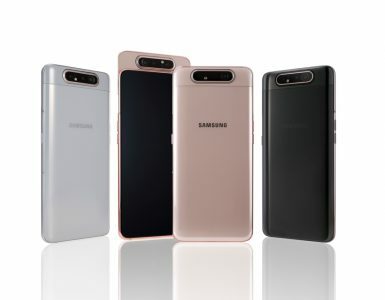 Other details of both the devices are same as the official ones. The iPhone 7 was launched with a 4.7-inch IPS 3D Touch display with 1334 x 750 pixels resolution, a 64-bit quad-core A10 Fusion processor with six-core GPU and M10 motion co-processor, 32GB,128GB and 256GB inbuilt storage options, iOS 10, a 12-megapixel rear camera with f/1.8 aperture, a 7-megapixel front facing camera with f/2.2 aperture, built-in lithium-ion battery, 4G VoLTE, Bluetooth 4.2 and other connectivity options and a pressure sensitive home button with fingerprint sensor. 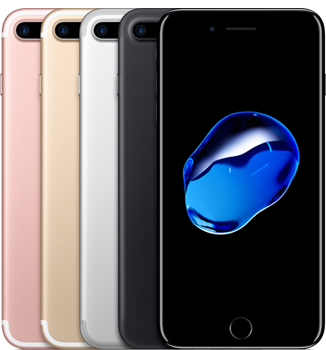 The iPhone 7 Plus comes with a 5.5-inch IPS 3D touch display with 1920 x 1080 pixels resolution, 64-bit quad-core A10 Fusion processor with six-core GPU and M10 motion co-processor, 32GB,128GB and 256GB inbuilt storage options, iOS 10, a dual-rear 12-megapixel camera lenses, a 7-megapixel front facing camera, built-in rechargeable lithium-ion battery, 4G VoLTE and a pressure sensitive home button with fingerprint sensor.